Gregory Frost had a good 2015, posting $76.3 million AUM and an average of $315,289 AUM per client. Frost is a 28-year veteran of the financial planning field, having spent time as a corporate accountant before entering financial services in 1988. 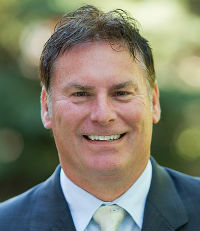 His specialty is creating customized financial solutions for families and business owners using a unique client-focused and solution-oriented financial planning process.